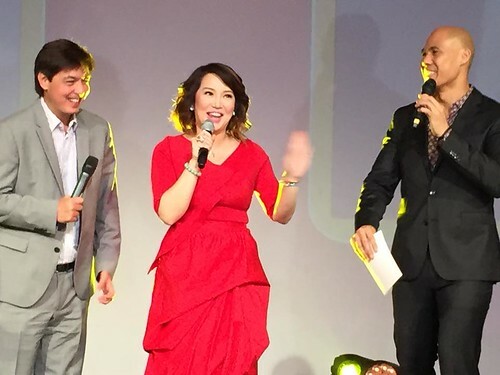 MANILA, Philippines - The Queen of All Media Kris Aquino was officially unveiled as the first celebrity endorser of LBC Express, the leading courier service, logistics and money remittance provider in the country. 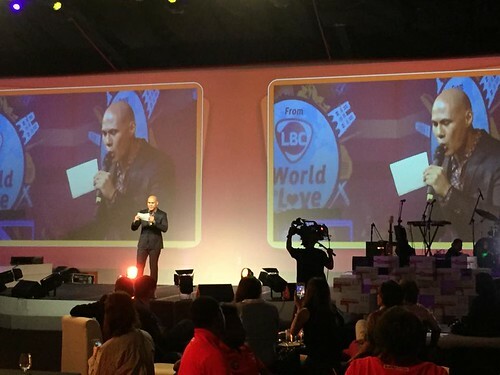 The team up of Aquino and LBC which was launched on May 20 at the Green Sun in Makati aims to better connect overseas Filipinos and love their loved ones back home. "More and more Filipinos will feel the "padama" in every "padala" from their relatives abroad, no matter the distance," the courier company said. "As a brand endorser, I always make sure that the brand I partner with is trustworthy," Aquino said. "Every time I have a very important package or document I need delivered, I use LBC. I really trust them." 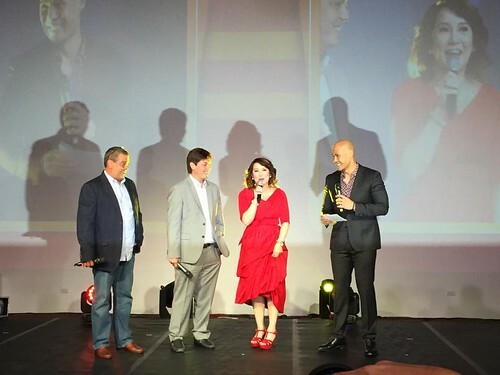 Javier Mantecom, LBC's Chief Marketing Officer said: "We are honored that someone as trusted as Kris Aquino has joined our family as we bridge the lives of Filipinos all over the world. Kris is an obvious choice to be our first brand endorser because she has a global influence just as wide as LBC's presence." "We move lives, business, communities," Mantecom shared. "But most importantly, we move love." Since 1950's, LBC has established itself as the overseas Filipino's bridge to their loved ones in the Philippines. To date, the courier service has more than 4,400 branches, partners and agents in over 20 countries. 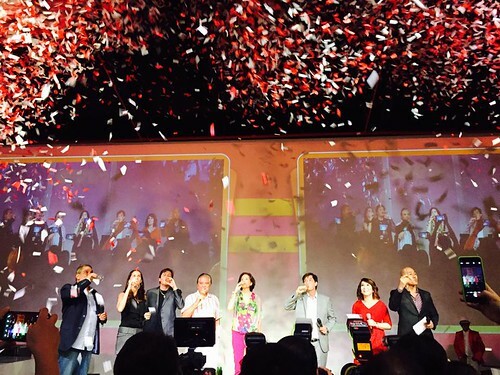 LOOK: Photos from the launch " From LBC, To the World, With Love"